The Straits Times Index (STI) ended 13.26 or 0.41% lower at 3,207.66. 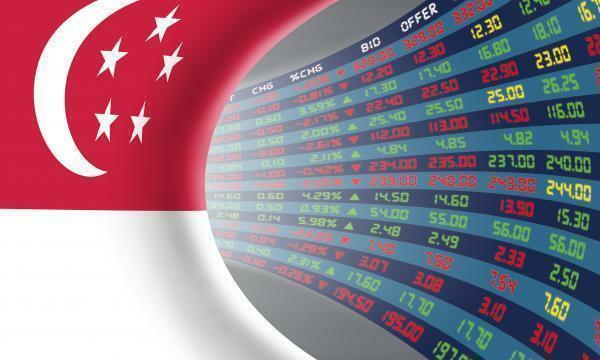 The top active stocks were DBS, which declined 0.28%, UOB, which dipped 1.02%, YZJ Shipbldg SGD, which went up 1.33%, OCBC Bank, which fell 0.8%, and Singtel which slipped 0.66%. The FTSE Mid Cap dipped 0.08% whilst the FTSE Small Cap grew 0.28%. According to OCBC Investment Research (OIR), US stocks closed mostly lower, failing to defend gains on the back of the Federal Reserve’s decision to keep key interest rates unchanged, as widely expected. Six out of eleven S&P 500 industries ended lower, led by Financials (-2.08%) and Health Care (-0.67%) whilst Communication Services (1.08%) led the gains. "The weakness on Wall Street overnight is likely to keep local sentiment cautious today," OIR said.